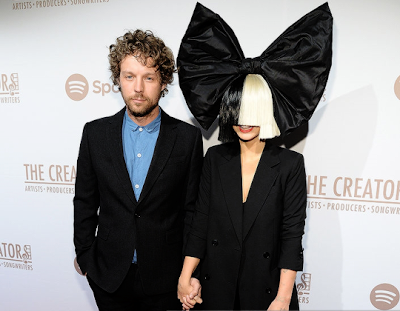 Singer, Sia and her husband Erik Anders Lang are splitting after two years of marriage. The couple confirmed the split in a statement to E! News that they have made the decision to separate as a couple but will remain friends. "After much soul searching and consideration we have made the decision to separate as a couple". "We are, however, dedicated to remaining friends. There will be no further comment." Even though the couple made their relationship very private and away from the spotlight, they made few red carpet appearances together during their marriage.